If you are a solo traveler or you want to spend your vacations with your family, the one place every kind of traveler dreams to visit is a small city in Rajasthan, known as Udaipur. Often called as the city of lakes, this city is blessed by nature as it is surrounded by lakes and other natural wonders like the Aravali Hills and has become the number one tourist spot for people all around the world. Be it a newly married couple or those who want their special day to be celebrated as a destination wedding, Udaipur will be their first choice. Udaipur was established by Maharana Udai Singh of Mewar in 1559 AD and has served as the capital of his kingdom till 1818 AD when it became a British princely state. So, for almost two and a half centuries, Udaipur has experienced the Rajput royalty which also had an impact on the heritage and culture of this city. The glorious past of Udaipur fascinates many historians and travelers who love epic sagas of the Rajput kingdom. The antique architecture of Old palaces and streets shows us a glimpse of the ancient Udaipur even to this date. All these historic elements are well preserved by the people of Udaipur even after their democratic independence several years ago. 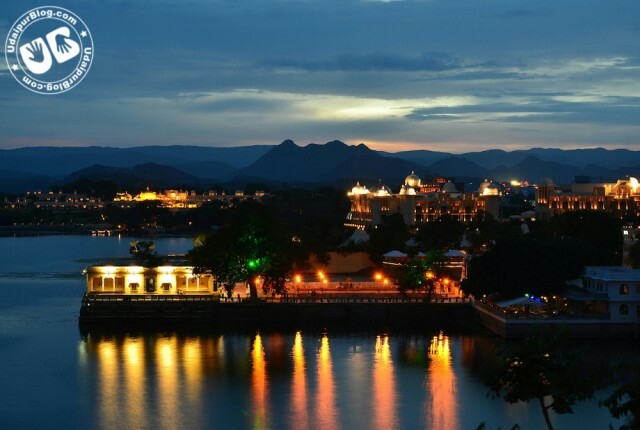 Popular for its people, culture, folk dances and scenic beauty, Udaipur has been a wanderer’s lust. The land of *banna’s* and *baisa’s*, the city has grown from an ancient marvel to a modern wonder. Old city will still give you a feeling of the historic era with its buildings and architecture but the development around the city will give you an idea of its modernization while keeping the heritage safe. Just to give you an idea of Udaipur’s development progress, it has been included in Indian Prime Minister’s 100 Smart Cities Development Program. It is famous for its culture and local art too. Folk dances performed by local artists are worth a watch. Miniature paintings, leather bags and hand-loom items are world famous because they are still manufactured by artists using ancient techniques and thus have very high demand outside. The royal Rajasthani Culture is settled deep down into the heart of local people and can be espied even in this modern era. Local festivals like Jagnnath Rath Yaatra and Gangaur Pooja are celebrated just like other mainstream festivals of India. Men and women dress up in traditional Rajasthani clothes for these festivals. Such festive rallies will give you a very beautiful insight of local traditions and culture of the city. Even the cuisine of Udaipur is mouth watering. Dal-Bati-Choorma is one of the most consumed local cuisine in all over Rajasthan. Other than Dal-Bati, many other dishes like Ker-Sangri and gatte ki sabzi also add up into a must have local cuisine chart. Street food is amazing in Udaipur with various joints available in almost every busy street, especially the food joint at Sukhadia Circle. Udaipur is known as the Venice of East as it is surrounded by lakes which are also considered as the lifeline of the city. It was originally established on the banks of Lake Pichola and later the city expanded to the outer skirts. 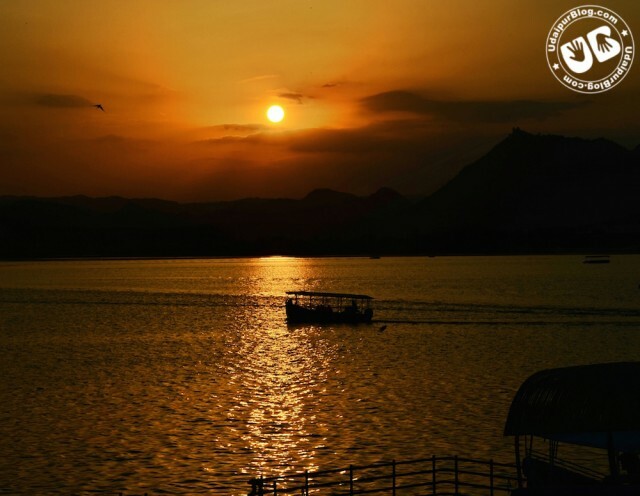 Fabulous lakes like Fatehsagar attracts tourists from all over the world and is a must see spot. Udaipurites call it the heart of their city. The adjoining food market, called the Mumbai Bazaar, will definitely put some twists in your taste buds. And the best part is – sipping the famous hot coffee of FS (that’s what Udaipur call it). One thing we can bet on places like Fatehsagar, your mind will get the peace it wants. Moving towards the old city, you will experience a very different Udaipur. 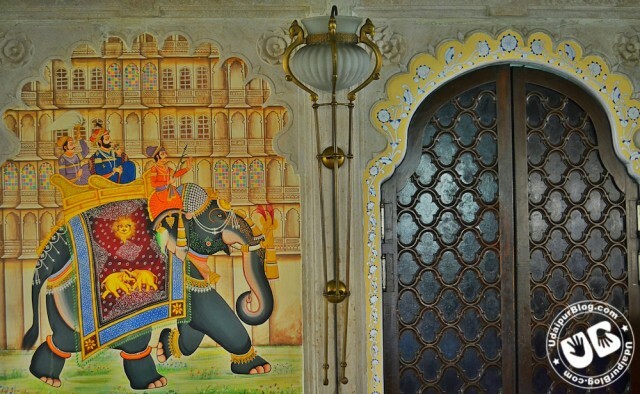 Local shops and buildings with palatial designs will leave you mesmerized. And then the architectural wonder that stands tall, right into the heart of Udaipur, is the City Palace – a historical beauty with majestic glory. The *ghats* beside the Lake Pichola are best spots to get your thoughts together and relax peacefully. 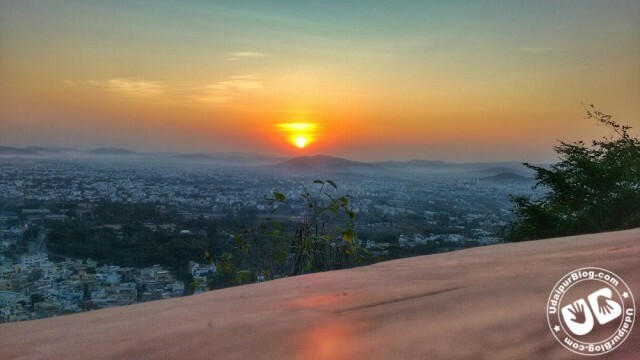 When the sun rise in Udaipur on a foggy winter morning, it gets filled with colors of nature. The sky gets an orange texture and the sparkling water of the lakes along with Aravali hills and city structures, creates a scene of fairy tale. 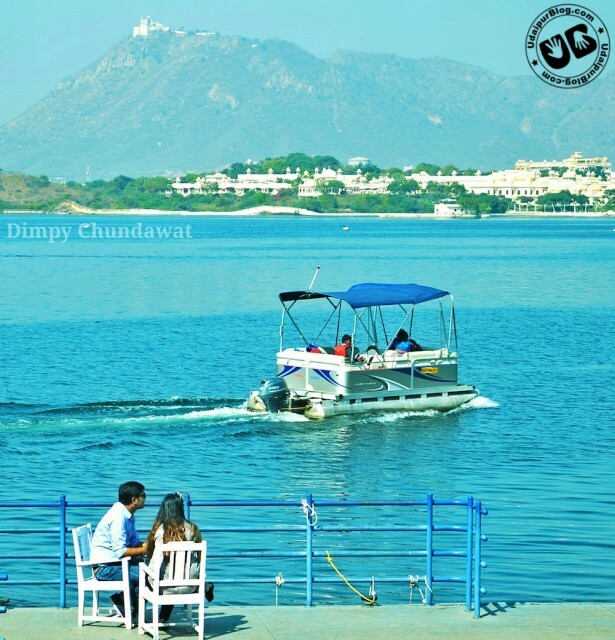 The joy of watching a tranquil lake and the alluring Udaipur with your love on a warm winter morning is a priceless moment one can gather for his life. Romance flows in the air of Udaipur and couples can get their best memories while travelling this town. 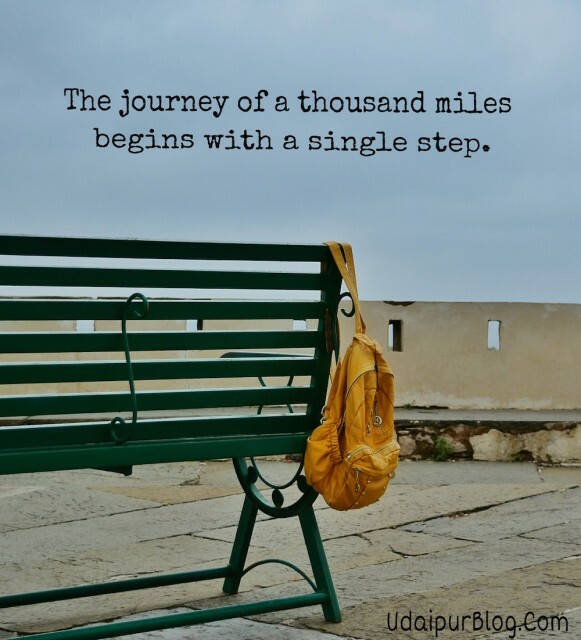 Let us share one experience that you should definitely get while your stay in Udaipur. Go to the best ghat you found in Udaipur, we would prefer Ambrai Ghat, stay there for the sunset. The whisper of rippling water, calm surroundings and natural scenery will bring an unexpected smile on your face. With blue sky made beautiful by the Sun and the clouds, you will slowly feel that nature has created a wonderful serendipity. And when Nature has played its role, the city starts to rise up. Peace can be found in loud sounds of temple bells, and lights around you create an aura of happiness deep inside your soul. All these natural scenarios will then make a perfect evening for you to get dinner at a lake side restaurant. 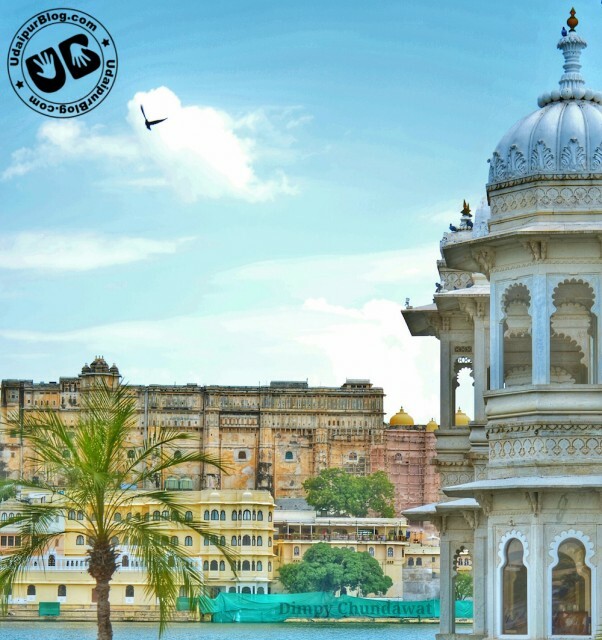 If you are an Udaipur citizen than this experience will make you realize that it was a blessing that you live in a city which is rich in its culture, got blessed by nature itself and have a hint of royalty in its environment. Even if you do not live here, you should definitely come to Udaipur and have this once in a lifetime experience of serenity and who knows, it helps you find out the reason for your existence. So travelers, couples and people on vacations, if you have an opportunity to travel to a destination that combines history, culture, beautiful natural spots and amazing people, then we would definitely suggest you our City of Lakes – Udaipur. 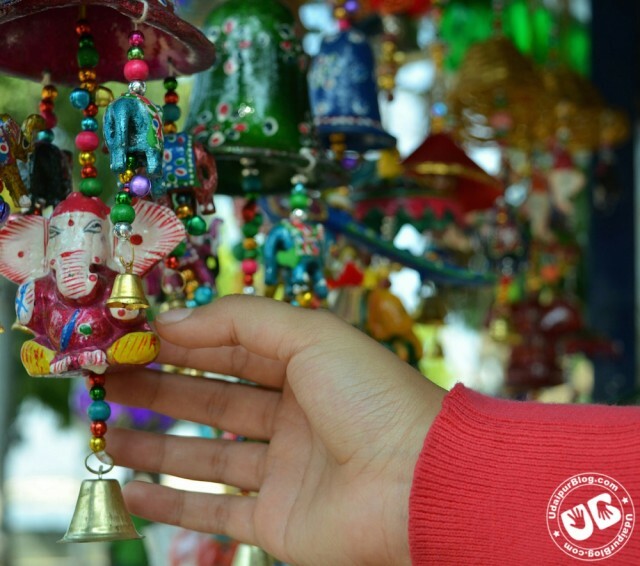 Previous articleHow Udaipur Lantern Festival became Super hit without traditional promotion?